This entry was posted in junk, kitchen experiment, Writing. Bookmark the permalink. I love this post and I love that you’ve mushed them all together. It feels more real that way, because who has a string of successes and a string of failures? 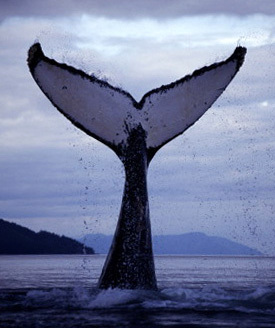 It all comes together, the fins and the whales. I’ve got things crossed that ’11 is your year to join the published ranks!